Experience a unique Paris by night tour! 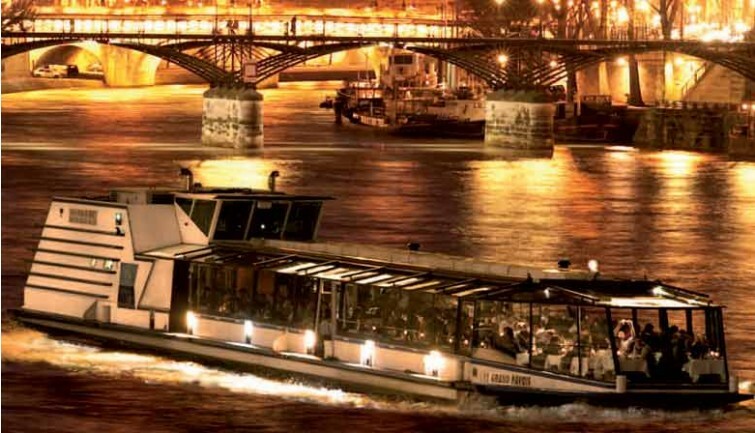 Admire the capital’s most beautiful monuments along the Seine while enjoying dinner aboard a La Marina boat. 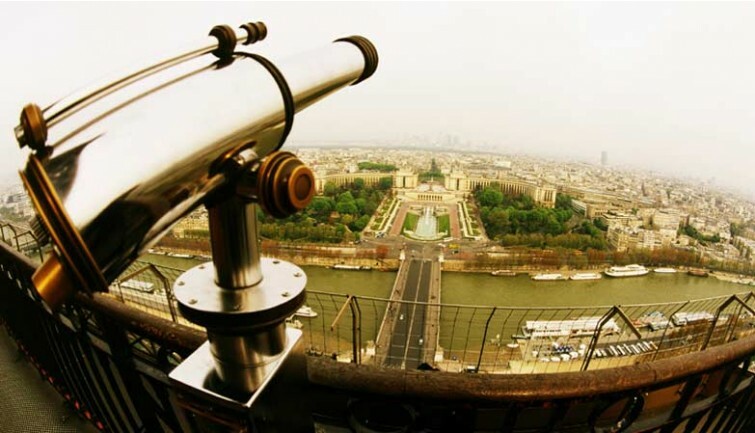 You will then tour the 2nd floor of the Eiffel Tower to discover a unique panoramic view on the capital. - Gentlemen are required to wear tie and jacket.